Tanzania President John Magufuli has said that his party will remain in power forever. 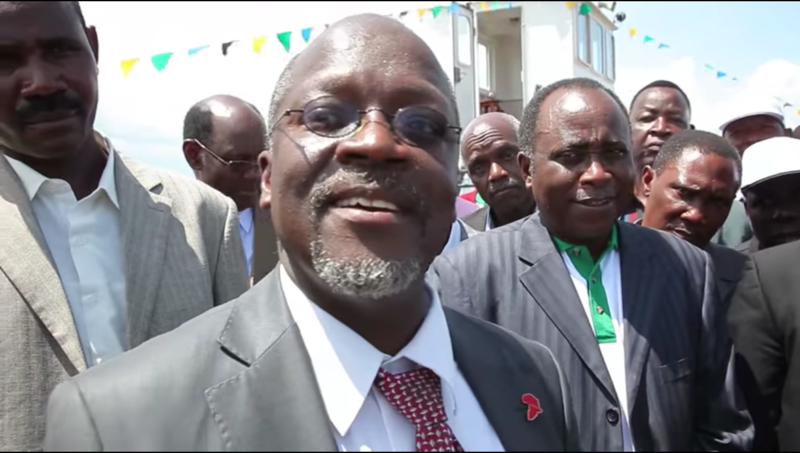 During a live speech broadcast on radio and television on Monday night, the Tanzanian leader said the country’s ruling party, Chama Cha Mapinduzi (CCM), will remain in power indefinitely and delivered a warning to the party’s opponents. Tanzania’s controversial president, who is increasingly criticised by rights groups for his authoritarian rule, said that his party will remain “in power forever , for eternity” during the live broadcast. Earlier this week, Magufuli drew criticism once again from rights groups over his comments that prisoners should be forced to work, urging prison officers to kick them if they refuse. John Magufuli was elected in 2015 and drew early praise for his hardline approach to tackling corruption in Tanzania. However, his reputation has steadily declined as his regime is accused of suppressing human rights as well as press and political freedoms.